5 Top Tips to battle head lice! Head lice infestation is extremely common, with studies with up to 22% of the UK population being affected at any given time (although this is difficult to estimate). They are more common in children aged 4-11, particularly those with longer hair. [i] Treating head lice can be tricky, and it is always a good idea to ask your GP for advice. Here are 5 top tips to help you battle head lice! 1. 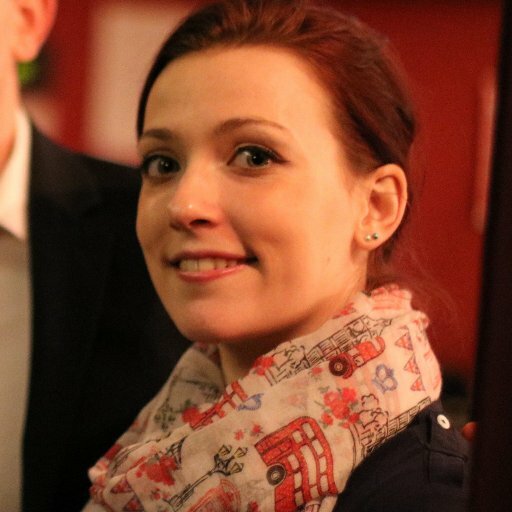 Get in the know – What are ‘nits’? Head lice are very small insects (a few mm in size) that live in human hair, whereas nits refer to the empty egg shells once the lice have hatched. These tend to look more like dandruff but are tricky to brush out. 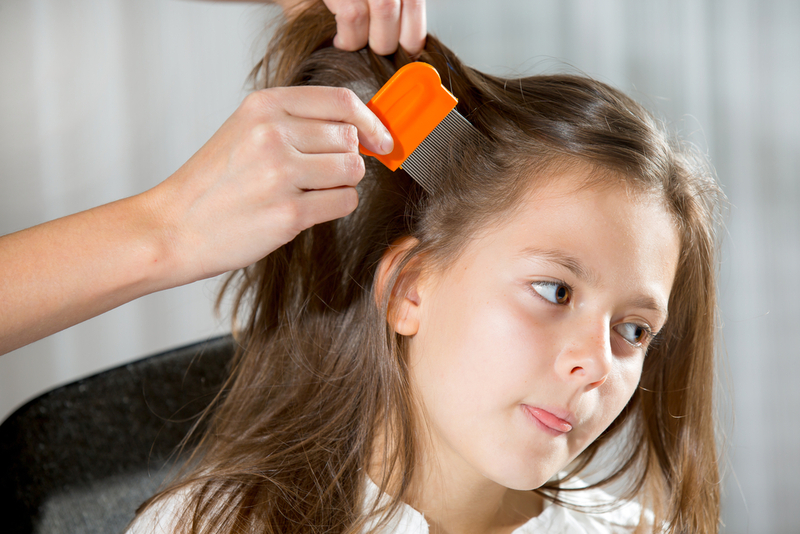 The head lice feed off the blood supply in the scalp, and their bites cause the itching associated with having head lice. They are transferred through direct contact but can live for a day or two away from a human head so can sometimes be transferred by sharing hair combs etc. 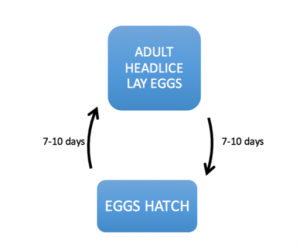 Once the eggs hatch, it takes 7-10 days for the head lice to grow enough to lay eggs themselves. These, in turn, will also take 7-10 days to hatch. This is often why you need to repeat treatments when eradication head lice. Wet combing is the systematic combing of wet hair with a specially designed comb to physically remove the head lice and their eggs. This can be a time-consuming process (particularly with longer hair), but has been shown to be 57% effective at eradicating head lice when used alone, without the need for any other products. This makes it more ideal for very young children, elderly adults or those who have allergies or cannot use other over-the-counter or prescribed products. It is also effective in treating head lice that are resistant to pesticide-based products. The main disadvantage to wet combing is the time it takes. It can take from 10 minutes (for short hair) to up to one hour per head (for long or curly hair) and needs to be repeated several times over 2 weeks to ensure full removal of all the lice. However, the ‘Bug Buster kit’ contains everything you need for wet combing, including full instructions, and is available both on the NHS, over the counter and online. Wet-combing equipment can be cleaned and re-used, including for different people. Physical pesticides are silicone or ester-based products that work by physically coating the lice, which suffocates them. This method works well as the lice do not develop resistance. These products tend to contain ‘dimethicone’ or ‘isopropyl myristate’ and have been reported to eradicate head lice in 82% of cases. Some of these products cannot be used in certain cases and are known to cause skin irritation, so ensure to check the label thoroughly before use. Several of these products are available on prescription – ask your GP for more information. Chemical or more ‘traditional’ pesticides work by poisoning the lice themselves. In the UK, these products will contain the active ingredient ‘malathion’. Resistance to these products in head lice has been reported, and they tend to be more associated with skin irritation or sensitivity reactions. They have also been reported to work less effectively than physical pesticide-based products. However, these malathion-based products are suitable for a wider range of people, including those who have asthma.